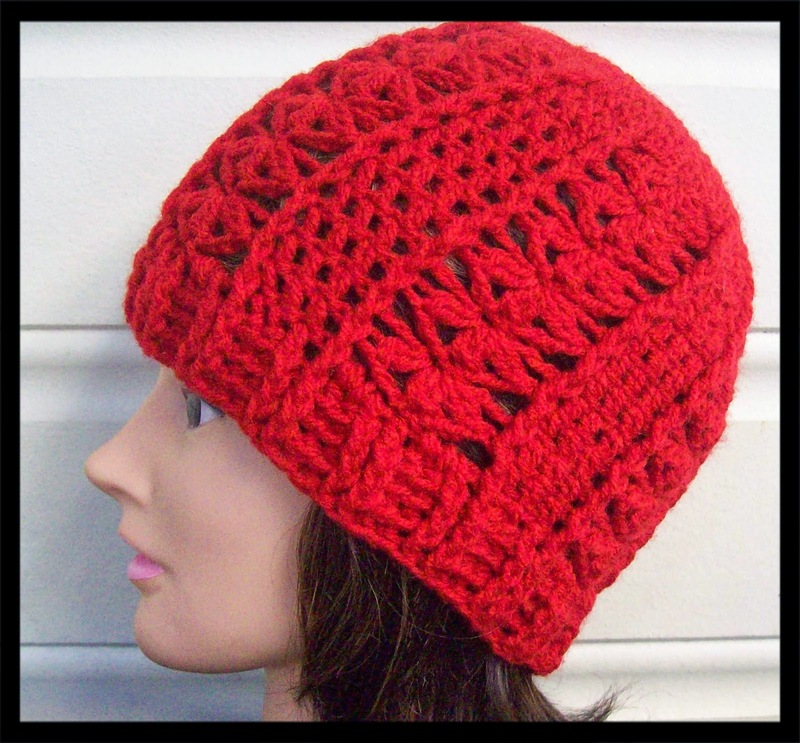 Introduction: If you want a quick and easy free crochet hat pattern that has the wow factor, this is for you! The pattern stitch is made over 2 rows only and repeated for length desired, with or without the ribbed edging this hat looks stunning. 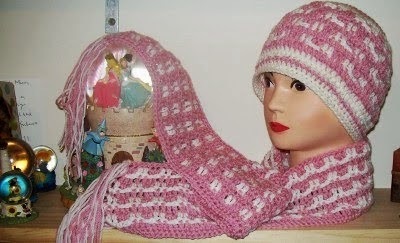 There are 2 adult sizes included in the instructions; there will also be a beret style of this pattern coming very soon. Yarn: 8 ply approx 100 gm’s US DK/Medium. Cluster = A 2 dc cluster st. Yo hook, insert hook into st, pull up a loop, yo and pull through 2 loops on hook (2 loops left on hook), yo hook, insert hook into same st and pull up a loop (4 loops left on hook), yo hook and pull through 2 loops on hook (3 loops left on hook), yo hook and pull through all loops on hook. A 2 dc cluster made. Labels: Charity, Crochet for Women, free crochet pattern, free crochet patterns, free hat, free pattern. 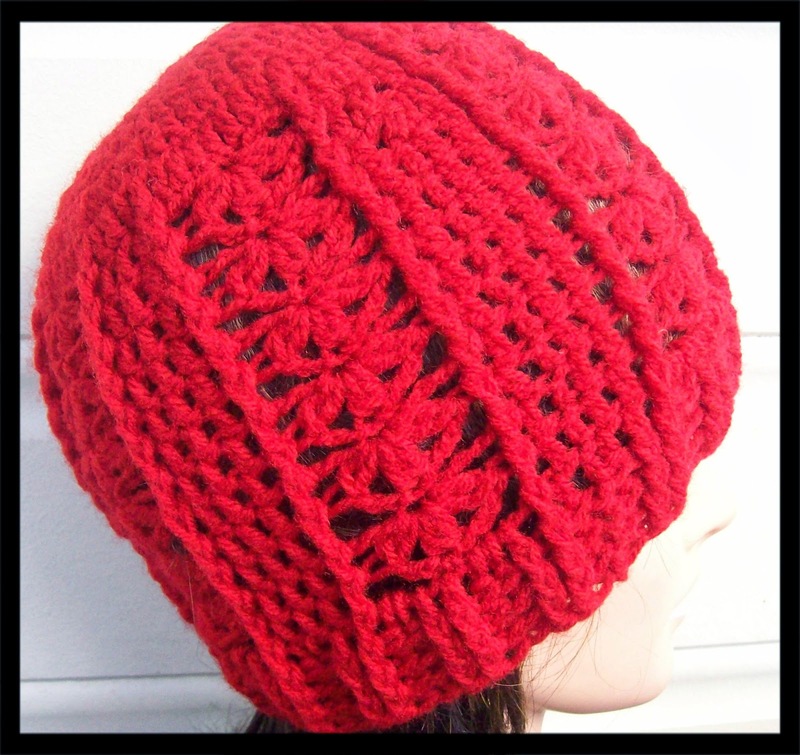 crochet hat., free pattern. 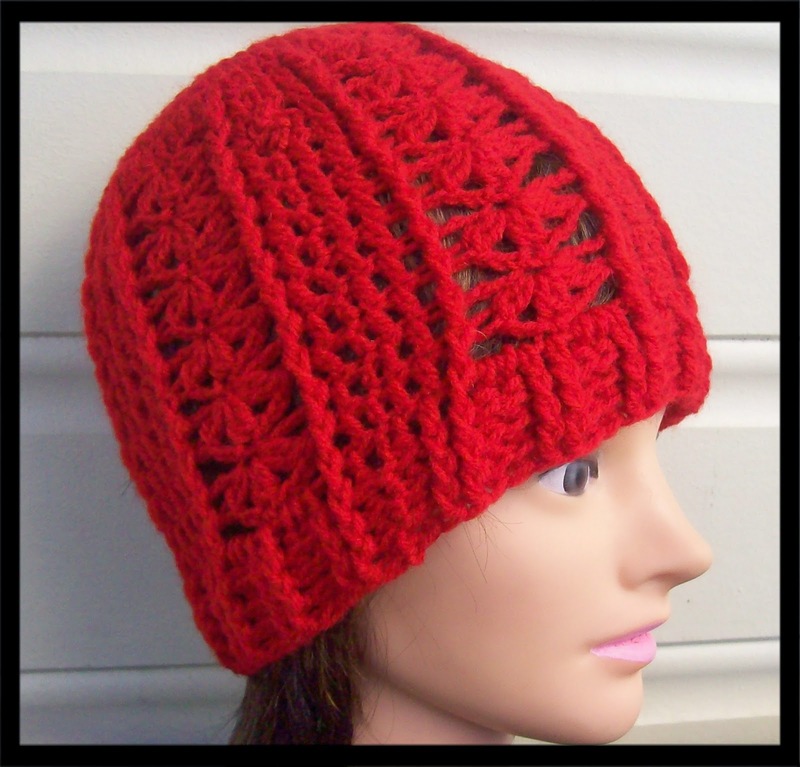 crochet hat.